Everybody involved in the day-to-day running of a residential aged care facility (RACF) will be more than aware of the importance of accreditation. They’ll know that the audit can make or break a facility, and that meeting the 44 different standards is absolutely critical for the continued provision of quality care to your residents. Finally, they’ll also know that for all the audits that have taken place in the past, the only one that really matters is the next one. So, with your next AACQA audit on the horizon, how confident are you of being able to pass with flying colours and avoid sanctions? If the answer is anything less than 100 per cent, then you need Accreditation Gap Analysis. The best way to ensure your facility is insulated from problems is to have a qualified assessor conduct a yearly review. How can gap analysis prevent sanctions? There are a range of different types of non-compliance, with some being treated far more seriously than others and involving more severe sanctions. In general though, the biggest issues come from any aspects of an RACF that result in a decline in resident care. While you might think that these areas are obvious and easy to identify, the truth is that staff are often too close to the situation to really be able to look at their facility critically. And that’s assuming they have the time to, which let’s be honest isn’t likely. As a result, many facilities simply assume they’re going to be fine when the audit rolls around, only to find that they’ve missed the mark and face sanctions. The best way to ensure your facility is insulated from any of these problems is to have a qualified assessor conduct a yearly review of all 44 standards – with a particular focus on any high-risk areas of non-compliance. That way, management staff can remain constantly informed and aware of where their facility stands, and how they would perform if the audit were to take place tomorrow. This is what Australian Health Professionals Accreditation Gap Analysis service provides, and it can make all the difference when it comes to avoiding sanctions. Is your RACF fully prepared for an audit on all 44 standards? What does the analysis process involve? Here at Australian Health Professionals we know how hard each and every member of an RACF’s team works to provide a high level of service. Our goal with Accreditation Gap Analysis is to make sure that this continues. Of course the most important part of this process is identifying any areas of non-compliance, but the service certainly doesn’t stop there. Once our experienced auditors and seasoned managers have identified any gaps, we’ll put together a comprehensive report that doesn’t just tell you the problems, but supplies solutions. These could be best practicer notes or more detailed action plans, but either way our team is committed to helping RACFs be the best they can be and avoid sanctions. After all, the effects of these can be disastrous. Perhaps the most damaging effect of a sanction is the fact that it is recorded and published online for anybody to access. This information is almost never removed from the database, and includes specific detail about the reasons behind the penalty. This can be accessed even after the areas of non-compliance are addressed, and that creates a potential for an RACF’s reputation to take a serious hit. With these outcomes of a sanction in mind, it’s clear that the best course of action is simply to ensure you and your facility don’t have to face them. 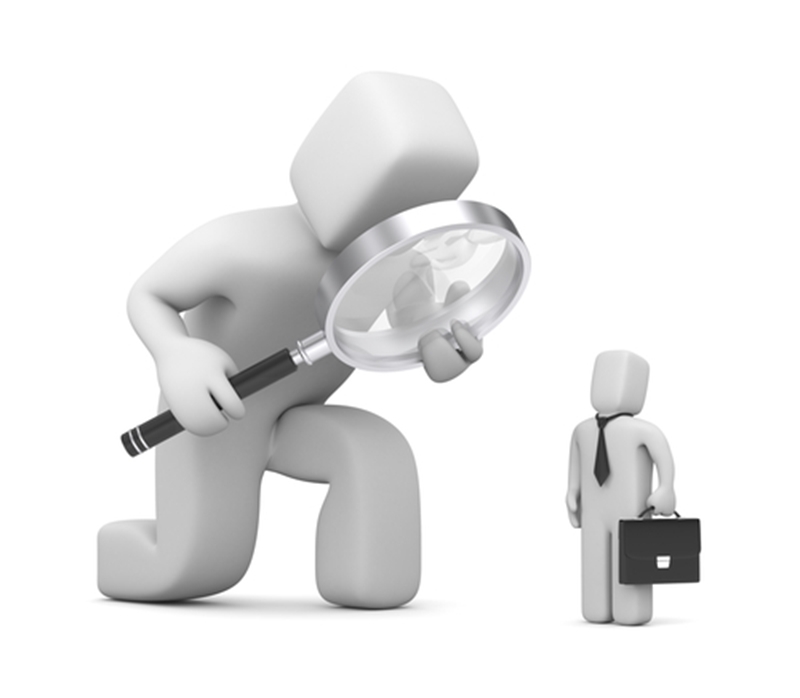 To get ahead of your next audit, contact Australian Health Professionals today.